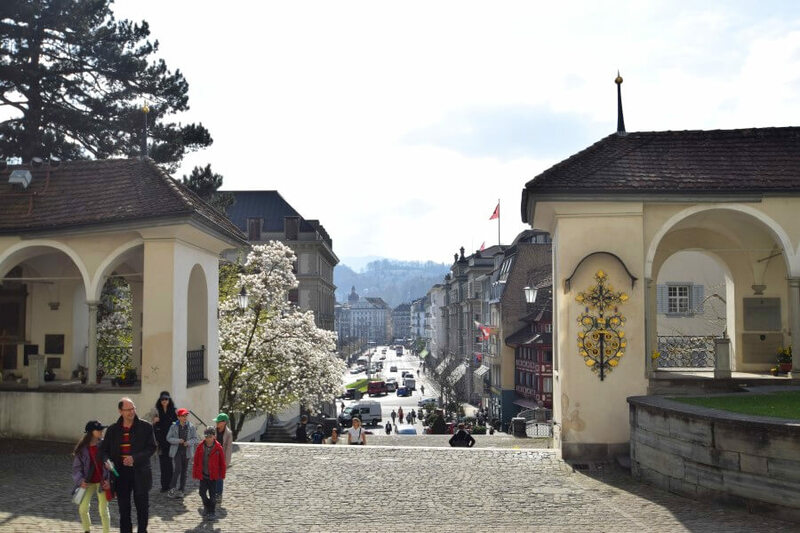 Luzern Photo Journey takes you to the beautiful Swiss City. 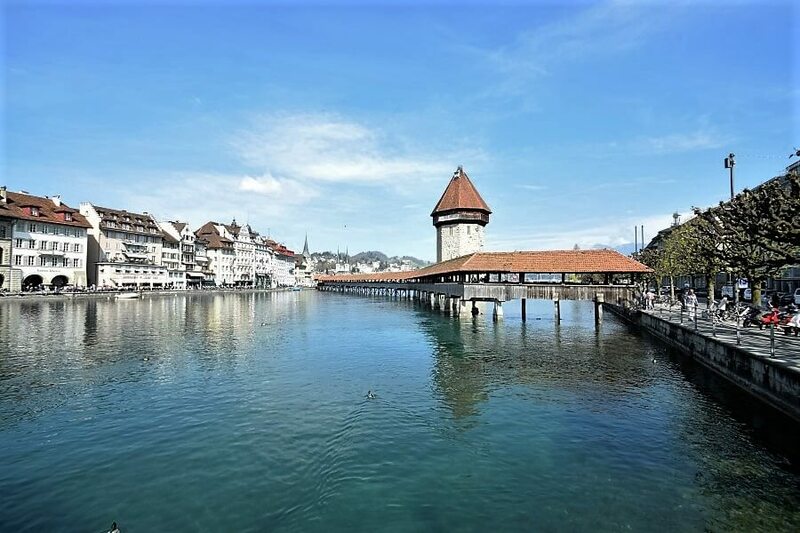 Luzern is one of the most beautiful city of Switzerland. 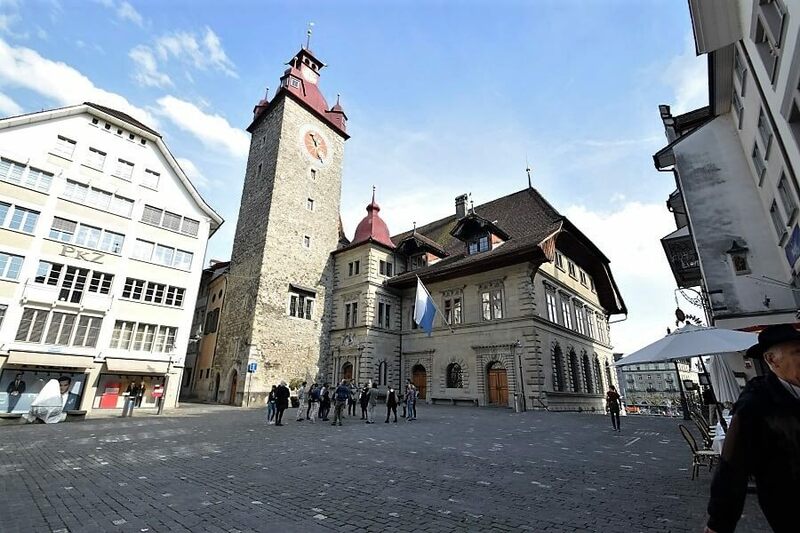 It is very popular among tourists as it is the gateway to central Switzerland. 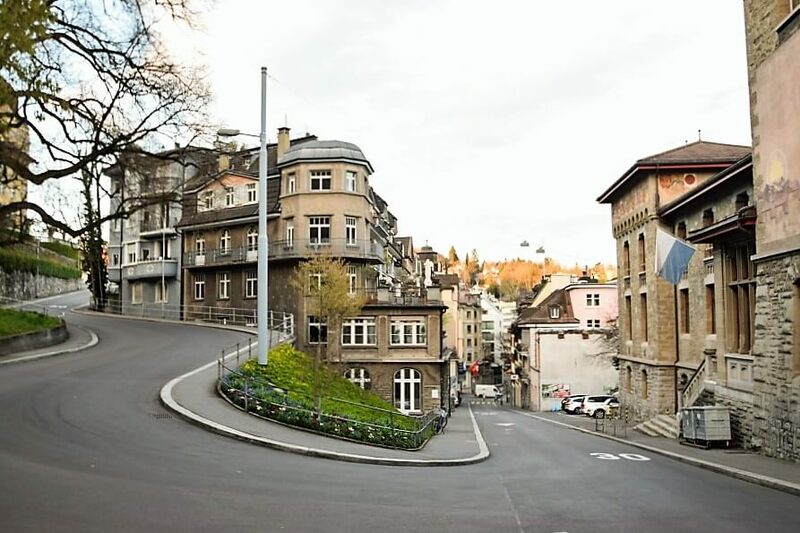 It is base for the hikers visiting Mount Pilatus and Rigi. 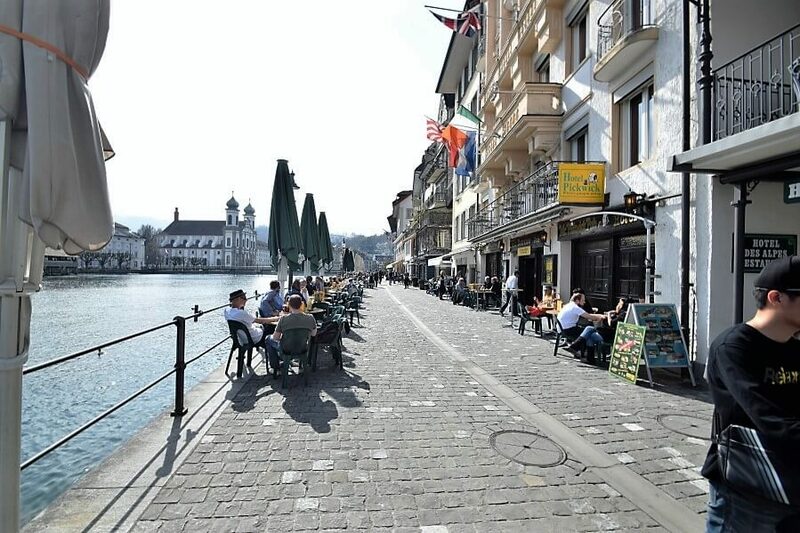 Lake Luzern is the highlight of the city. 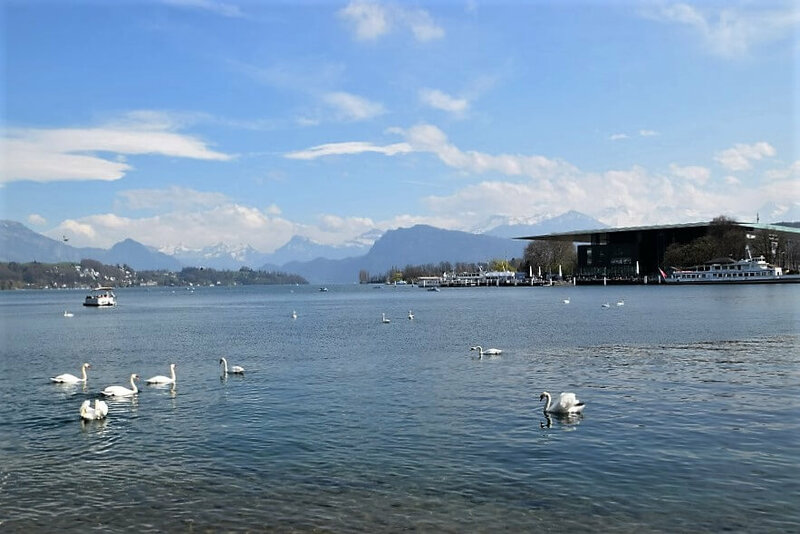 It is the lake where Swiss people come to celebrate life. 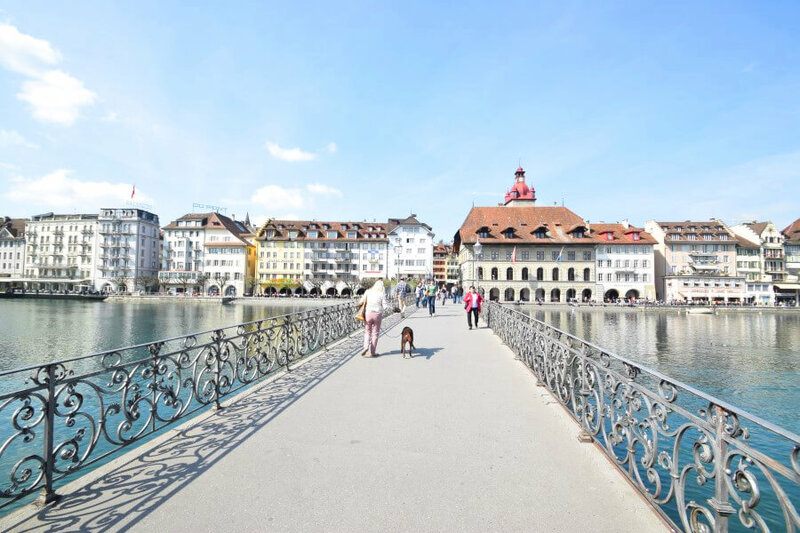 It’s an easy 5 minutes’ walk from the main station to the city. 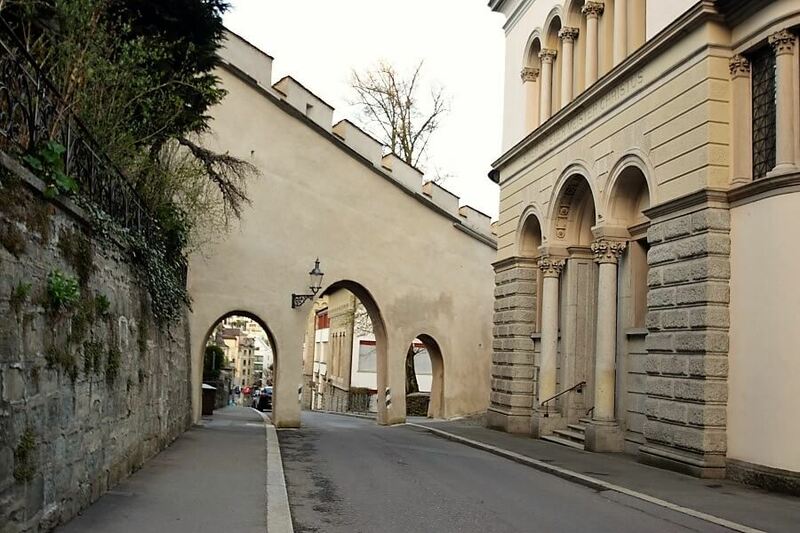 Near to the lake is the old town. 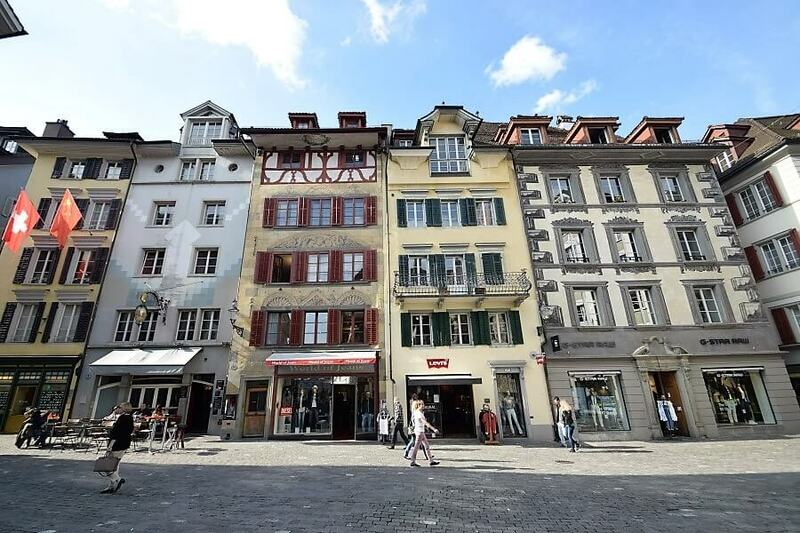 It is considered as historic section of the city and it still preserves old houses and little square with fountains. 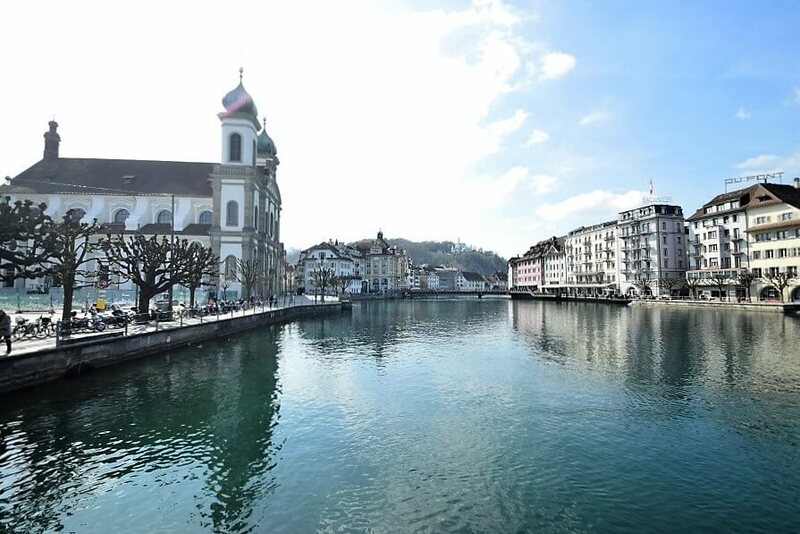 Along the lake you can see the first large Baroque church in Switzerland, The Jesuit Church. 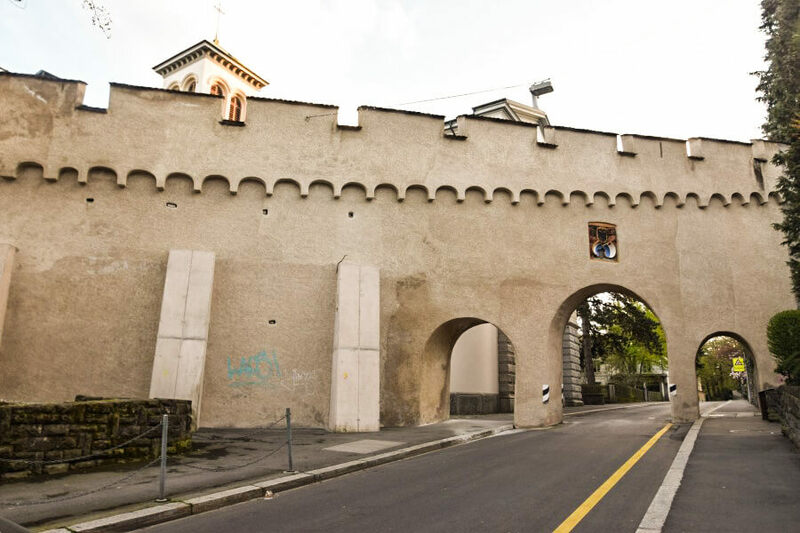 The city walls known as Musegg wall with their nine towers form part of the historic fortifications built around Lucerne from the 13th century, and are mostly very well preserved. 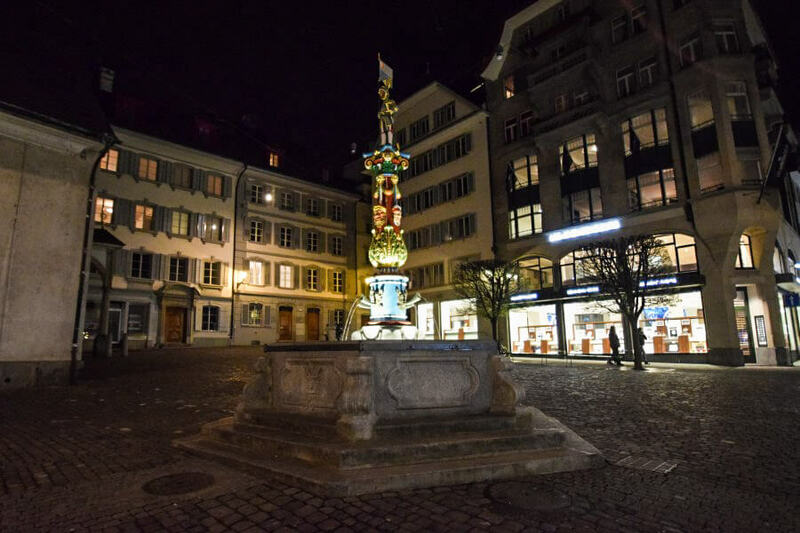 Further in the old town is the iconic lion monument. 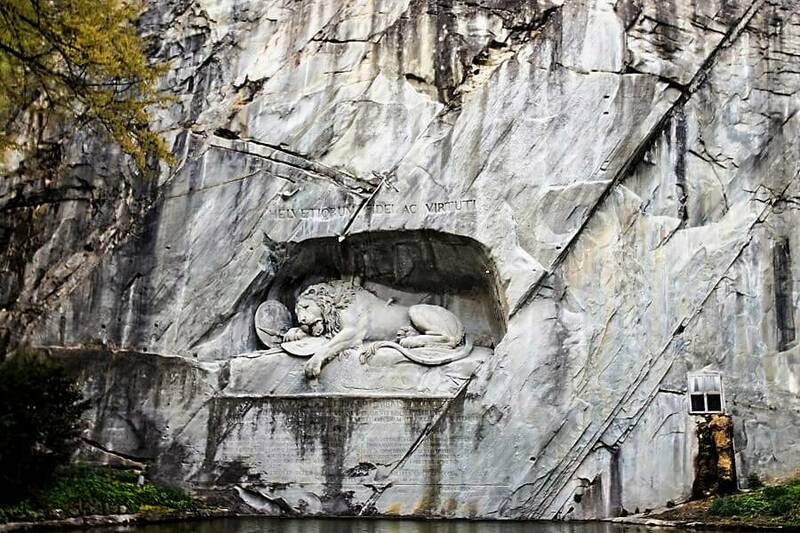 The dying Lion of Lucerne is one of the world’s most famous monuments. It was carved out of natural rock in memory of the heroic deaths of the Swiss mercenaries at the Tuileries in 1792. 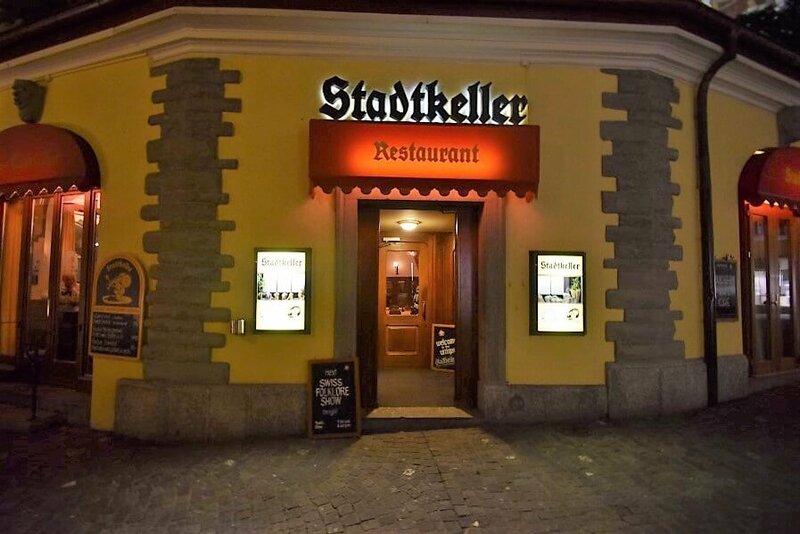 The heart of old town is very convenient for restaurants and very scenic located right along the lake. 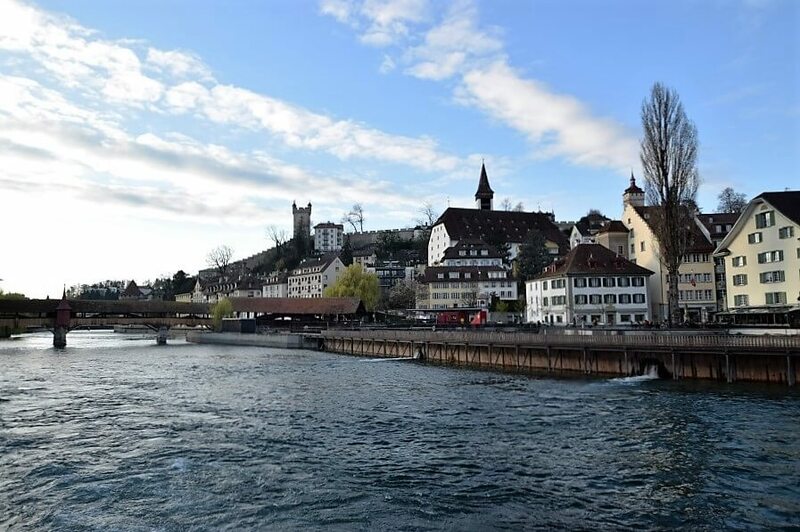 There is a lovely promenade along the river Royce that’s lined with cafes restaurants and bars it seems like a big outdoor block party. 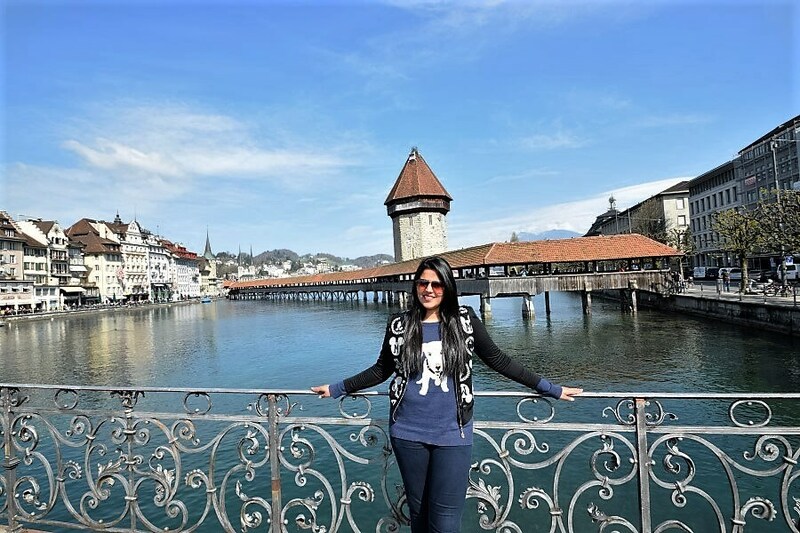 In Luzern you might consider taking boat tour in the river or you can spend your day walking on the pavement along the lake, sitting on bench and having the view of snow capped mountains surrounding the city. 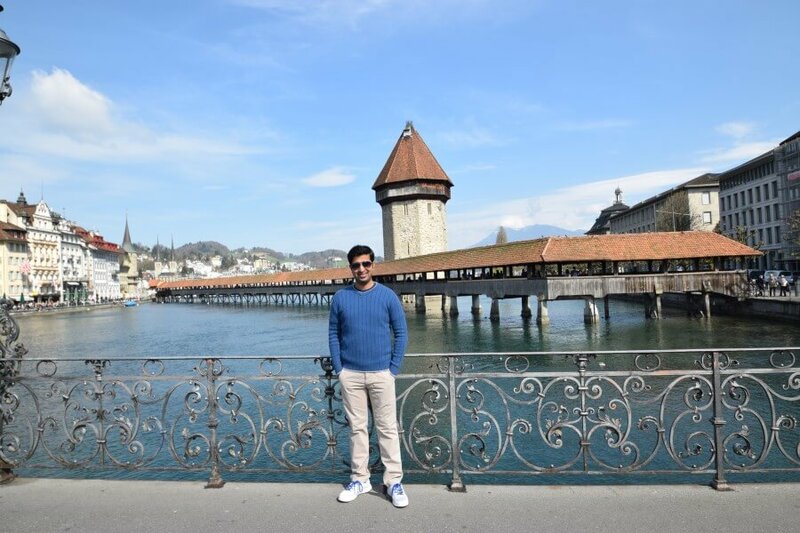 There is plenty of charm in the city which gives you a perfect reason to stroll around. 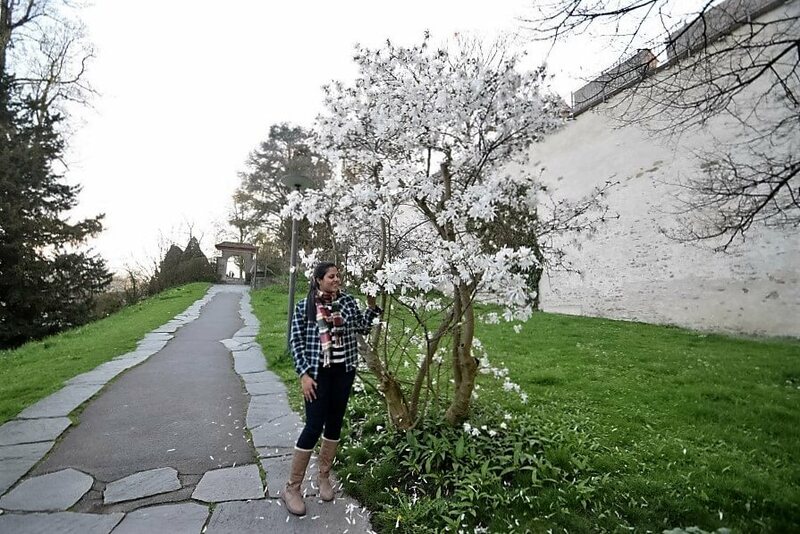 Don’t forget to take a day trip to Mount Pilatus and Mount Rigi. 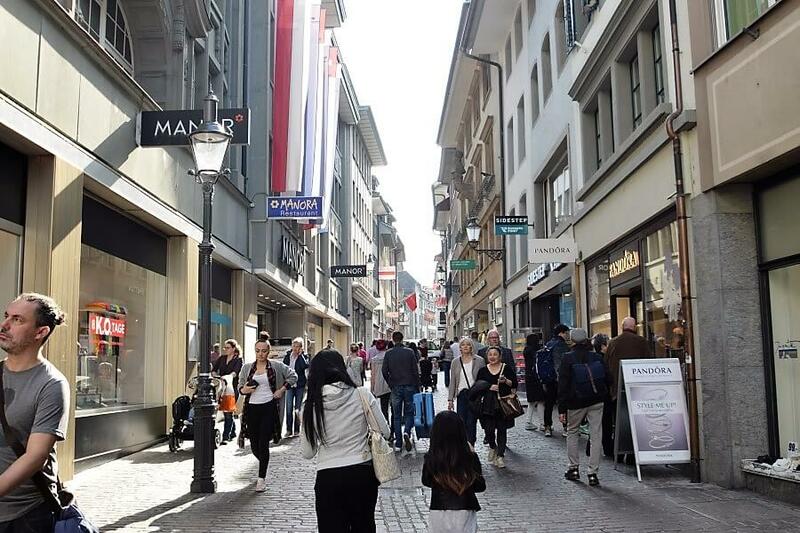 Everything is well connected with public transport in Switzerland. 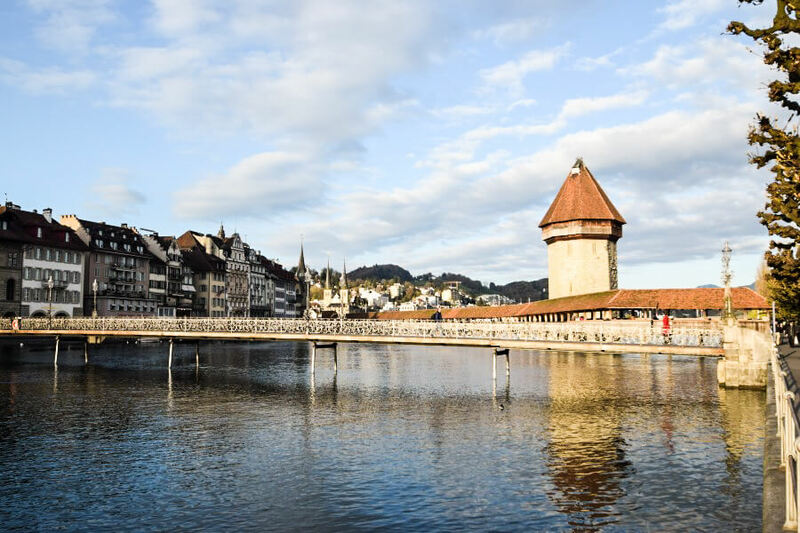 Luzern is one the most multi-cultural and chic city of Switzerland. You can feel the incredible vibes everywhere. 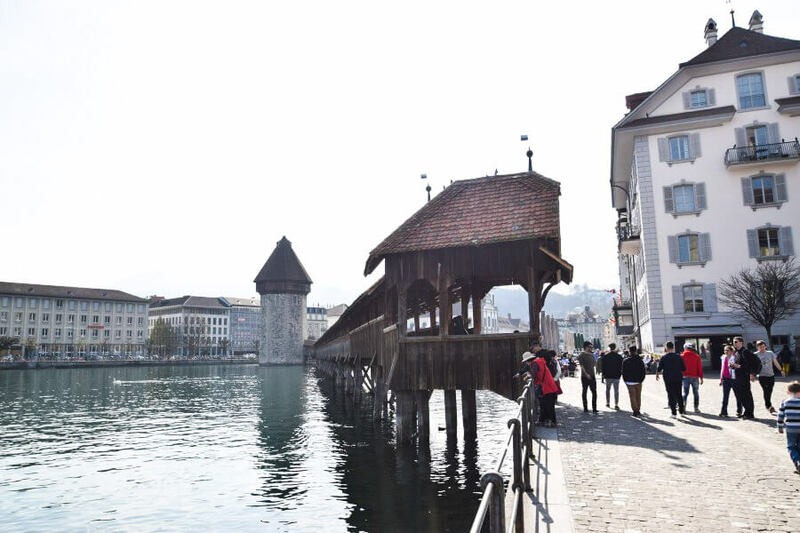 Hope you liked our Luzern photo Journey. Stay tuned for more photo journeys. 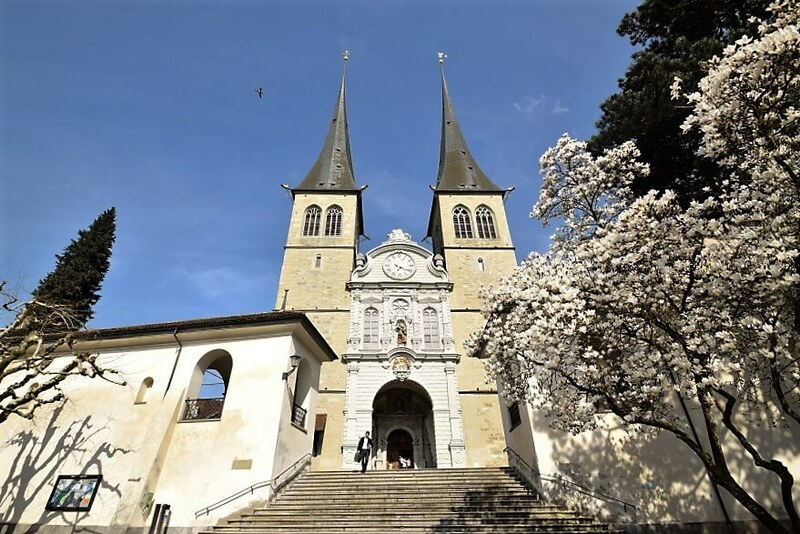 You can check out our other photo journeys here. For more pictures head to our Instagram.